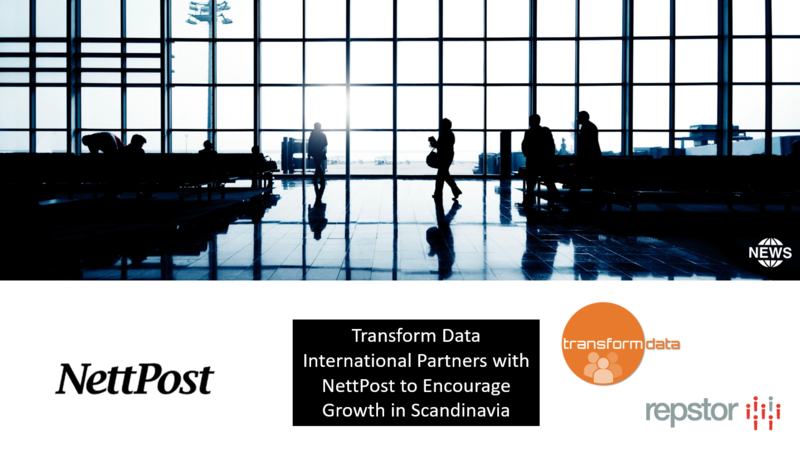 Maastricht, August 24 – 2018 – Transform Data International, the channel development partner for Repstor in the Benelux, Nordics and DACH region, has announced a partnership with NettPost, a Norwegian company specialising in implementing M-Files based ECM solutions. As of this year the Repstor product affinity™ and assist™ now support the fast-growing Intelligent Information Management platform M-Files. Repstor is a M-Files Certified Application Partner and was announced CAP Partner of the Year at the M-Files Global Partner Conference in May. The affinity M-Files Outlook integration adds powerful email management capabilities and offline working to M-Files as well as helping driving ECM adoption by end-users. M-Files content can easily be managed within Outlook by displaying M-Files views as folder structures in the Outlook navigation panel while retaining the Outlook way of working with the list panel, preview panel and navigation panel. The Repstor M-Files alliance has already enjoyed some very early successes and is proving very popular with M-Files customers.